Financing is available for foreigners buying property in Japan, depending on your residence status, income, and work history. Below is an overview of the visa status and work requirements needed to apply for a property loan, which financial institutions lend to foreigners, how much you can borrow, and other issues to consider when applying for a home loan. You will need proof of income (annual tax withholding slips, genzenchōshū-hyō, 源泉徴収票源泉徴収票) and usually a more well-established work history in Japan than foreigners with a permanent residence visa. It will be very difficult to find a lender in Japan, but some may deal with you on a case-by-case basis. If you are a Chinese national, the Bank of China in Tokyo and Shinsei Property Finance (for Hong Kong residents) may provide financing for buying a house here, depending on the total amount and value of your worldwide assets, among other factors. Generally, applicants must be less than 75 years old at the time the loan is to be fully repaid. The borrower must also be able to qualify for group credit life insurance (dantai shin’you seimei hoken, 身体信用生命保険). Group credit life insurance is a special insurance policy for borrowers to be protected from a long-term illness or death preventing full repayment of their loan. Purchase of this type of insurance is a requirement for many lenders depending on the type of home loan. Oftentimes the actual insurance fee is included in the borrower’s monthly payments, although sometimes a separate payment is required. One thing to keep in mind is that financing documents will be executed in Japanese, so comfort with Japanese language documents is essential. English translations may also be provided for informational purposes only. In most cases, it is more difficult for a foreigner to get financing from a Japanese bank than from a foreign bank. Smaller banks or local credit unions may also be more flexible lending to non-Japanese than high street banks. The main big banks dealing with foreigners in Japan currently are Suruga Bank, Shinsei Bank, the Bank of China, and SMBC Prestia. The National Bank of Australia used to provide home financing in Japan, but they are not currently active here. The market for home loans changes relatively frequently however, so prospective borrowers considering an investment should check around whether there are any new lenders in the market as well. 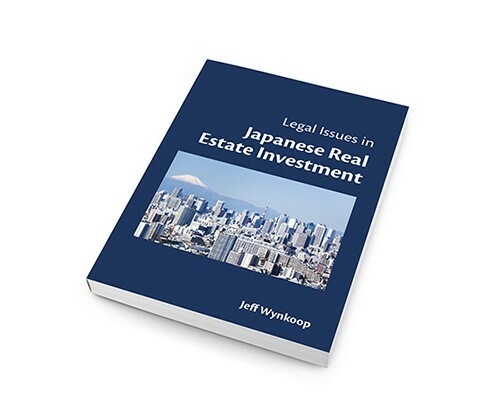 When looking for financing to buy a pre-owned detached house, Japanese banks primarily provide financing based on their appraisal of the value of the land, with little value being attributed to the building. The reason for this is that new houses in Japan lose value on the open market relatively rapidly once they have been occupied, and in fact, a majority of detached houses in Japan are torn down within 30-35 years of being built. If you are buying land and a house on the land, this means that financing will only cover a portion of your total cost. 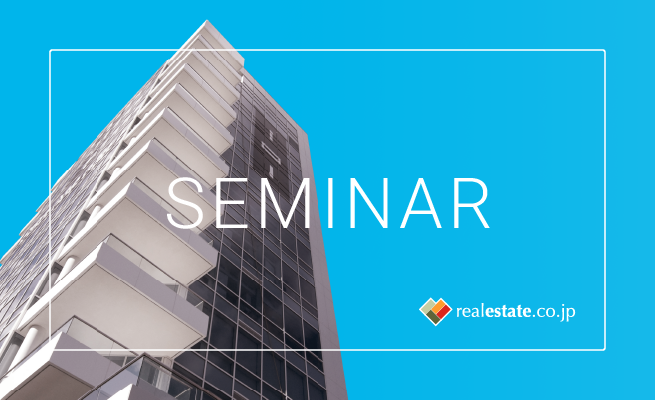 In Tokyo, the value of land usually makes up anywhere from 70%-85% of the total purchase price (depending on the age of the building among other factors), so the buyer should be ready with out-of-pocket cash to pay at least 20%-35% of the purchase price (to cover the loan down payment, the earnest money, and various incidental fees at the time of purchase such as taxes and agent fees). There are also separate fees for registering the lender’s security interest (the mortgage) in the loan collateral. Depending on the bank’s appraisal of the property, it may possible to get more than 85% of the total purchase price from the loan, but it depends on the specific situation on a case-by-case basis. As with buying property anywhere in the world, it is advisable to talk with a lender or lenders prior to making an offer on a property. In the usual case, the purchase and sale agreement will contain a clause authorizing the buyer to walk away from the transaction without penalty in the event financing falls through prior to payment of the full purchase price. However, in practice this means that sellers will only enter into a transaction with buyers who can provide some assurance that they have dependable financing in place. Many years ago, it was possible for borrowers to pay off their loans early without any extra fees or other penalties, because banks expected very few borrowers would actually pay off their loans early. However, lenders do not like early repayment (kuriage bensai, 繰り上げ弁済 ) without penalty because they lose yield on their investment. That is, they lose years of interest the borrower would have paid otherwise. Most banks now restrict early repayment or charge extra fees on borrowers making early repayments, so this is something advisable to verify prior to taking out a loan.